Tim Bray Productions’, Auckland’s leading theatre for children presents: Hit the Stage! A five-day creative escape for children and teenagers in the January School Holidays. 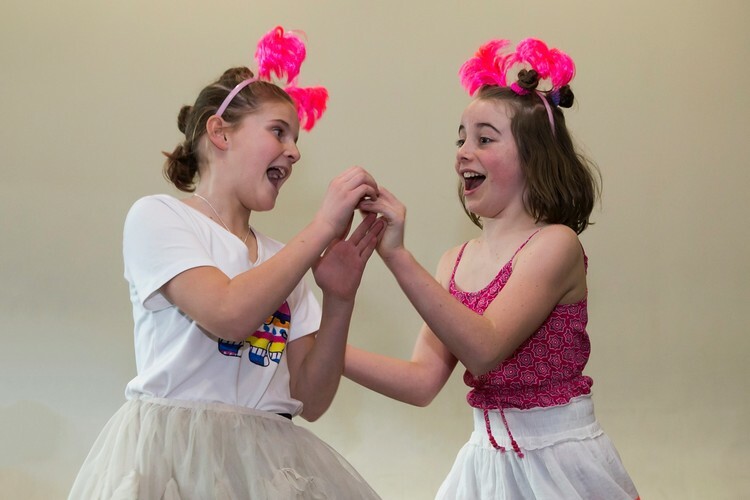 Fun and laughter are an essential part of the workshop as our young performers experience what it takes to get a show from the rehearsal floor to the bright lights of the stage. Families are invited to watch the final performance at 5.30pm on Friday in the TAPAC theatre. Book early to secure a place for this school holiday theatrical escape as Hit The Stage! sells out!